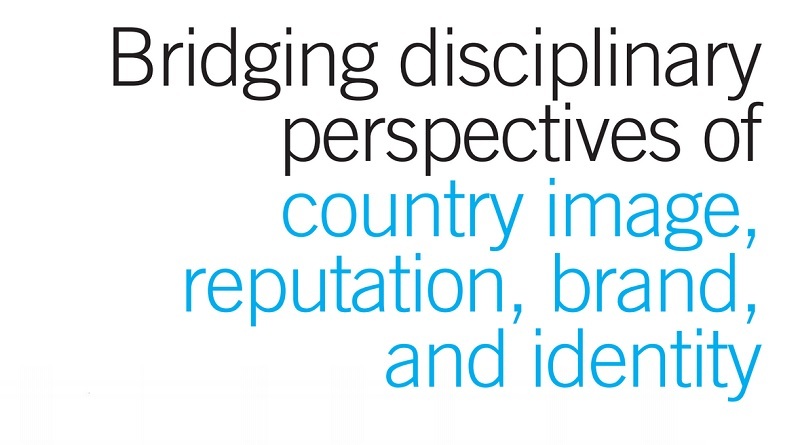 'Bridging Disciplinary Perspectives of Country Image: Reputation, Brand, and Identity', is the title of a new book which includes a collection of contributions from leading researchers on country image. Published by Routledge Press (out in October) and edited by Diana Ingenhoff, Candace White, Alexander Buhmann and Spiro Kiousis, the book aims to offer a holistic view on the topic of country brand and reputation, by bringing together authors and insights from different academic disciplines. We caught up with Candace White to learn more about the book and the growing field of country image research. Candace, how did the book come about? As the world becomes increasingly interconnected, perceptions of country image become more important. The idea for the book started with a panel on “Breaking new ground in research on the strategic communication of countries: measurement and management of country perceptions” in 2014 at the International Communication Association (ICA) in Seattle, which was organized by the editors of this book. We then organized another ICA pre-conference in 2015 on “Advancing Public Diplomacy Research” in San Juan, Puerto Rico, that made us realize how much interest there is among scholars in these topics, and also how interdisciplinary and diverse the field of study is. We saw the need to bring different disciplinary perspectives together. In a nutshell, what is the book about? Country image and related constructs, such as country reputation, brand, and identity, have been subjects of study in fields such as marketing, psychology, sociology, communication, and political science. This volume provides an overview of current scholarship across disciplines and illustrates the connections. The book aims to contribute to the emergence of a more theoretical, open, and interdisciplinary study of country image, reputation, brand, and identity.